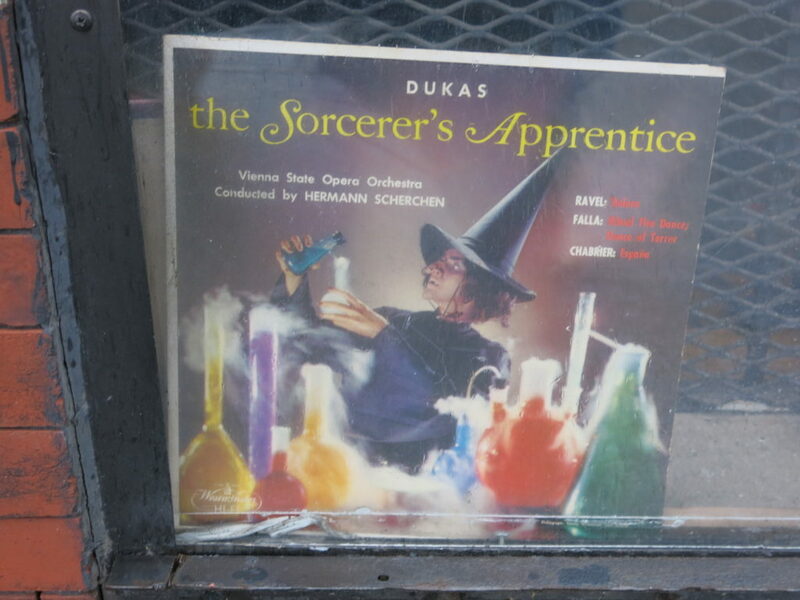 PoPville » Bonus Album Cover of the Week – Happy Halloween!! Bonus Album Cover of the Week – Happy Halloween!! Please enjoy some Thriller. Obviously.